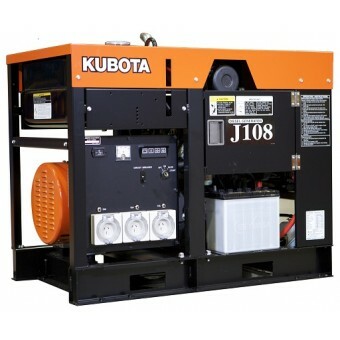 Whether you need a single-phase generator for the home or office, My Generator can provide an efficient single-phase generator to deliver all the power you need. 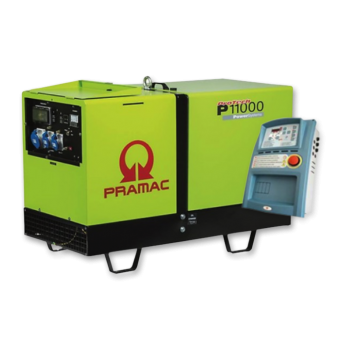 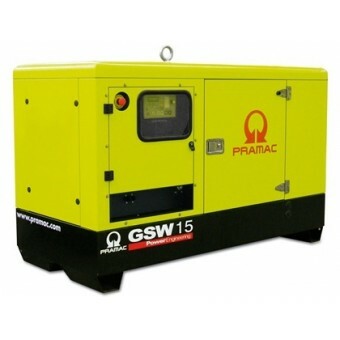 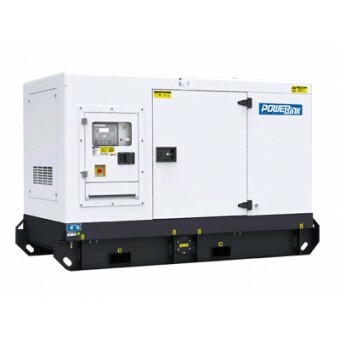 We stock a wide range of single-phase generators from well-known brands such as FG Wilson, Genelite, Himoinsa, Kubota, OzPower, Powerlink, and Pramac. 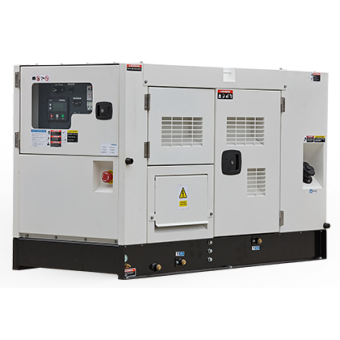 Designed to deliver impressive power when you need it most, our single-phase generators are ideal for a range of applications, including solar backup, rural property backup power, construction sites, satellite offices, and more. 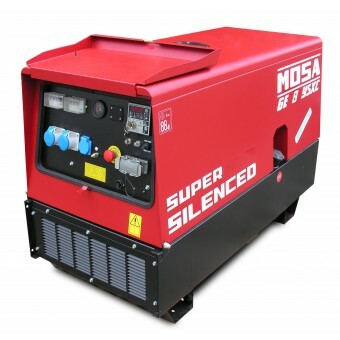 For a single-phase generator that’s compact and quiet, shop My Generator’s full range today.